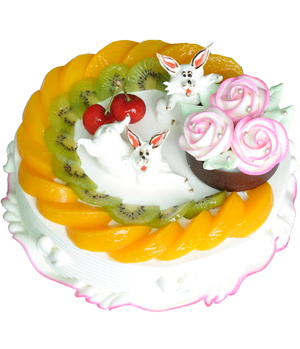 Fresh season fruit cake, a cute animal and three cream rose style cake. Kindly Reminder: cakes are Not Available in Special Holiday(Spring Festival, Valentine's Day, Mother's Day, Qixi, Christmas). 1. 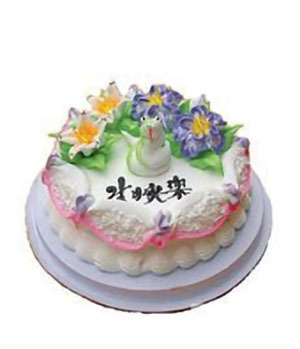 Cake for pure hand-made products, will be master craft, seasonal fruit or raw ingredients of different styles affect the appearance of the finished products, mainly to the actual shipment of goods. 3. 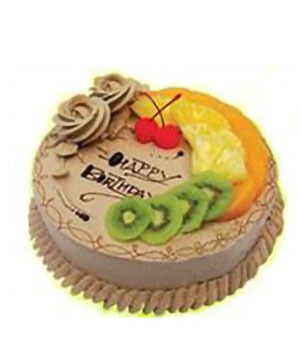 A set of knife, fork, tray, candle is free when order cakes (please note the quantity of candle). The sale price is including the urban delivery charge. 4. 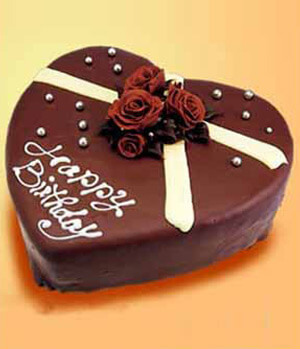 Be sure cake is refrigerated to preserve the best taste reward for a period of three days, please eating in three days. 5.Order 24 hours before delivery. 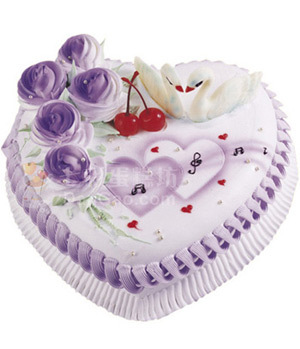 In special holidays, such as Valentine's Day, Mother's Day, Spring Festival and other important holidays, our shop can not deliver the cake or gifts. 6.These products have their own substitution policy: only use premium and similar substitutes. I am satisfied with the service. I have used this online company twice now to send flowers to my wife in China. The flowers have been excellent quality and delivered on time too. Great service and delivery on time. Nice flower too. However, i had to pay an additional $US10.00 for an order on Valentine day. it would be much appreciated if it was mentioned at the brochure page while i shopped. Also, i was looking for the total cost in Australian dollar but could not find it. it would be nice to know the exact amount to be paid in the respective country's currency. Otherwise its all good. i will shop with you guy again. I sent flowers thinking they might not arrive at place or be artificial, etc. But to my surprise it was all ok. I recommend this site.